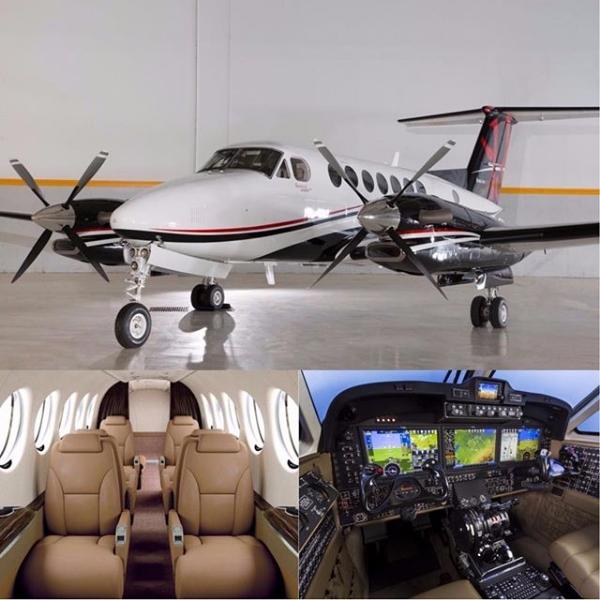 Announced late 2018, the King Ranch edition King Air just hit the market last week. Can I get one with a "3" on the side of it? The Socatas are all the rage these days. That’s for my greensman, right? Seriously, I would never buy a plane that didnt have this.. I cant sleep sitting up. Why is it in ULL colors? Great aircraft wish I had the money. The Pilatus is an amazing aircraft. Can't get jet-A at the duck camp, and it's a short strip.